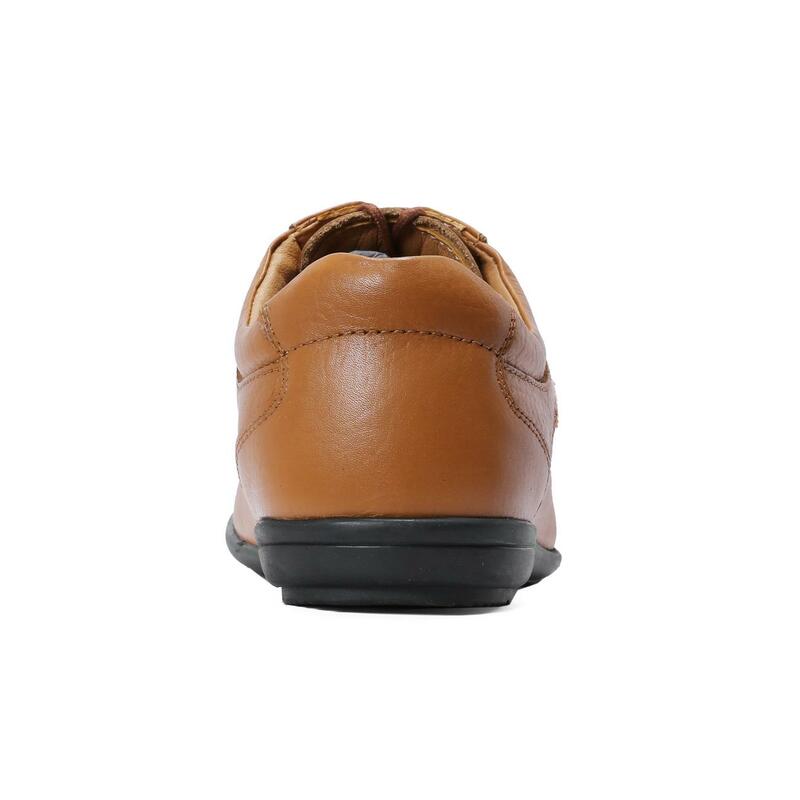 Create your own mark on the style panel, wearing these tan derby formal shoes from Red Chief. 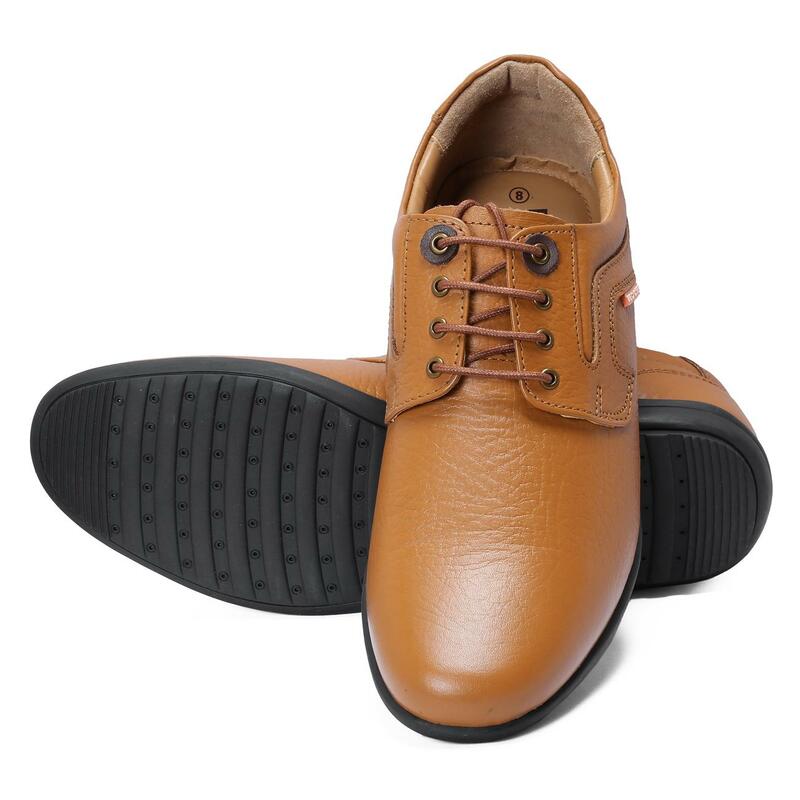 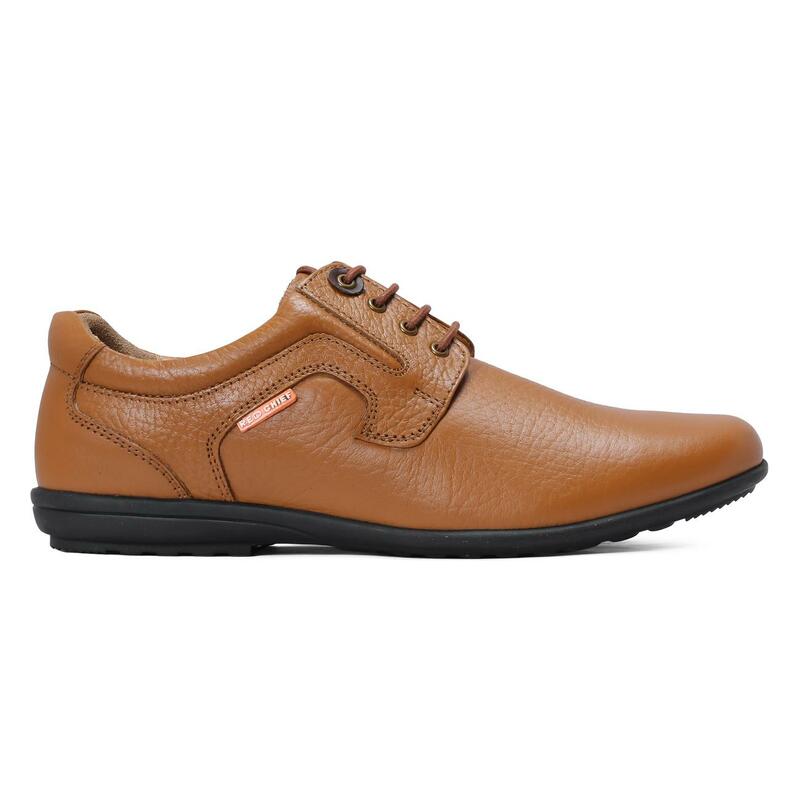 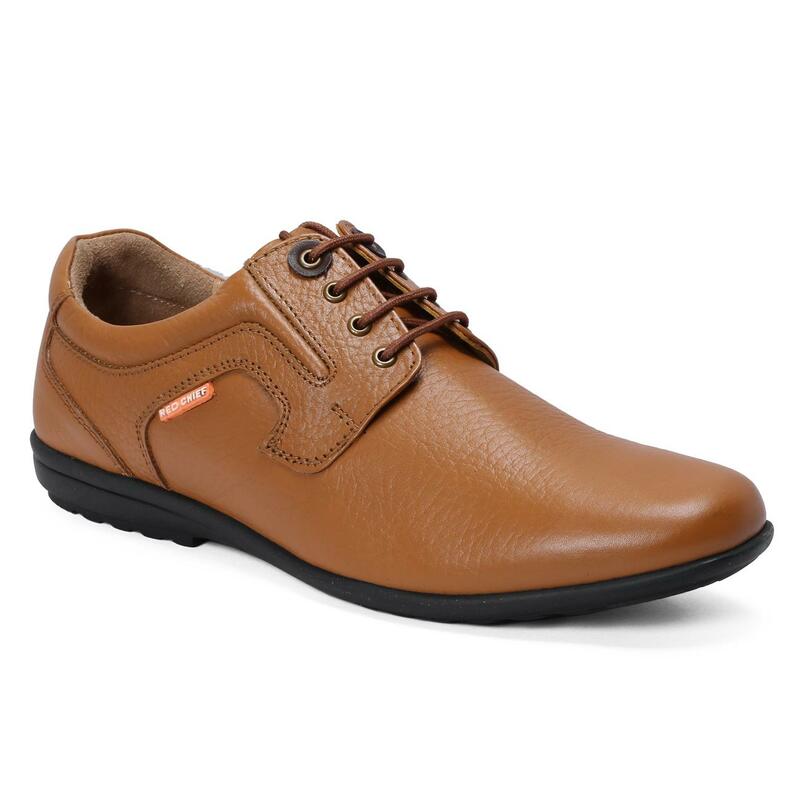 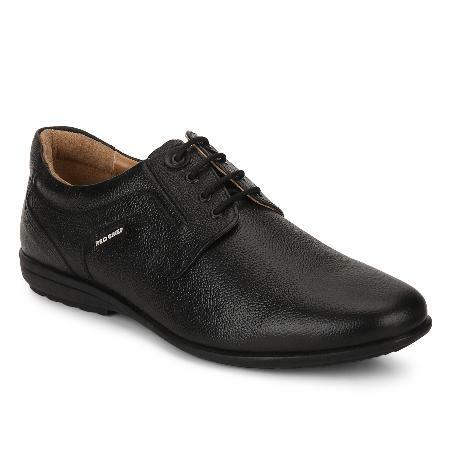 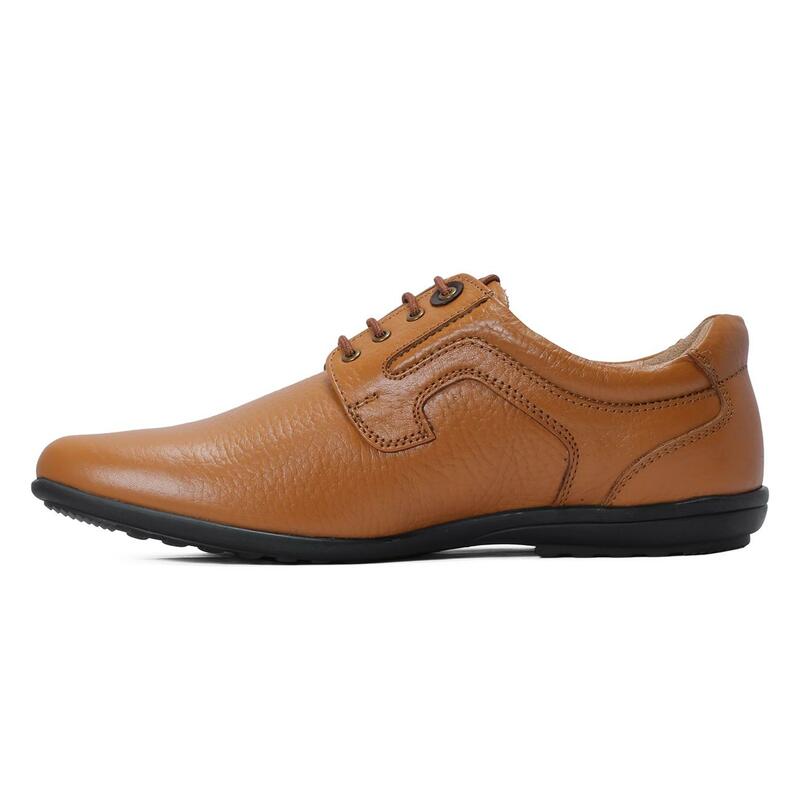 Made from genuine leather, these shoes are compact and stitched for a handsome touch of style and ensure a durable, professional look. 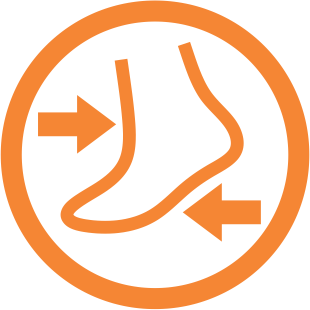 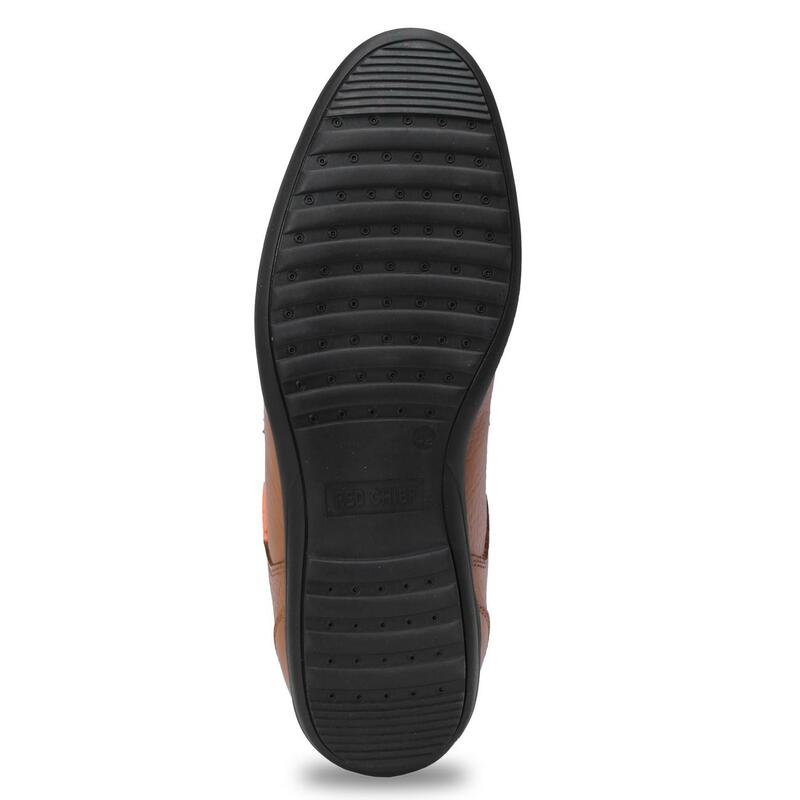 The padded TPR sole of the shoes will ensure your comfort and supportive grip throughout the day. 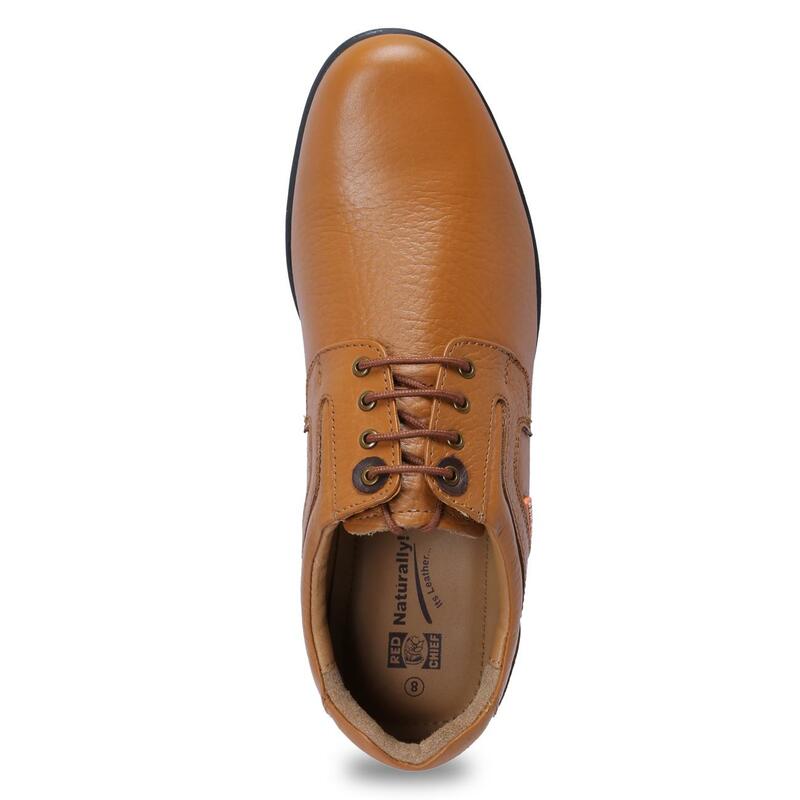 Pair these shoes with your favorite attire for a flawless look.